Welcome to SKILS, Canada’s premiere outdoor skills and leadership development company. 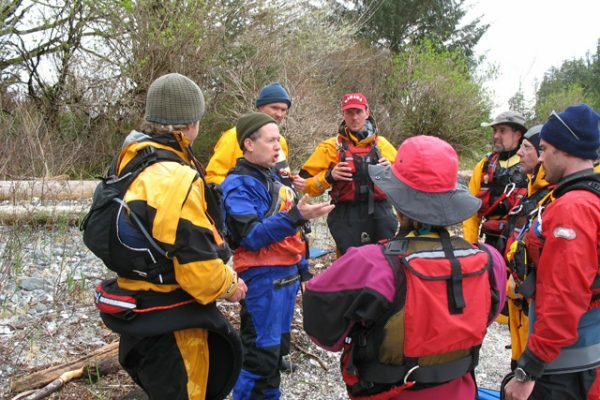 To offer very high quality and innovative paddling programs. To offer fun, challenging and rewarding courses. 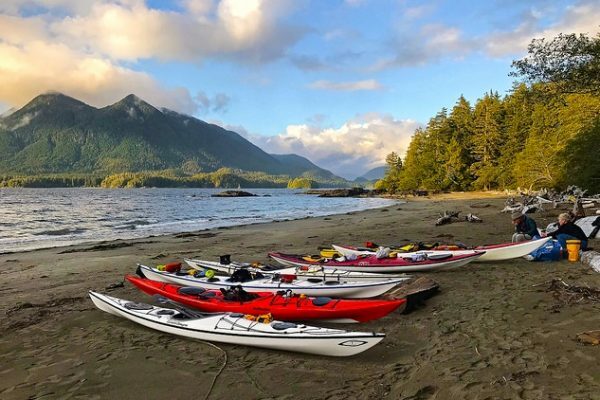 To foster a strong Canadian paddlesports community. 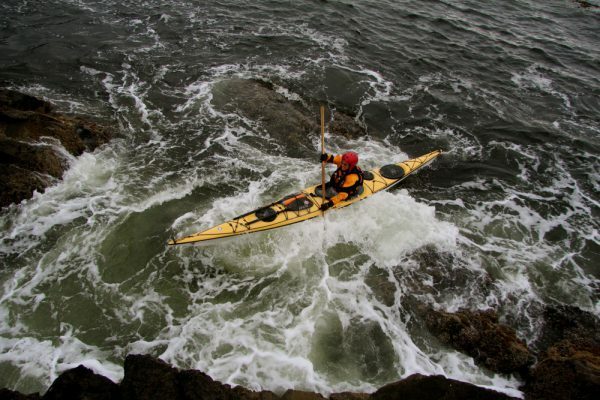 Develop your skills and knowledge with a recreational sea kayaking course or expedition. 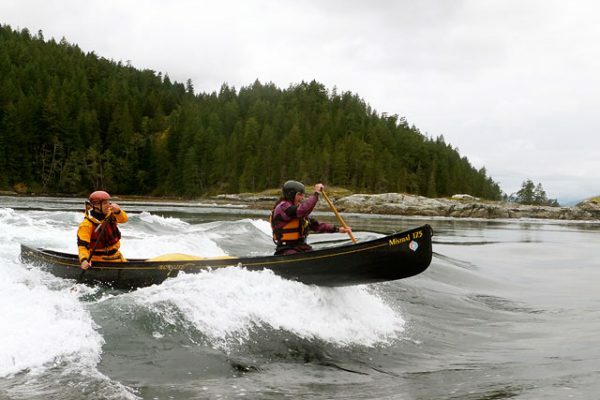 SKILS is the leader in Canada to deliver high quality Paddle Canada, ISKGA and SKGABC programs. 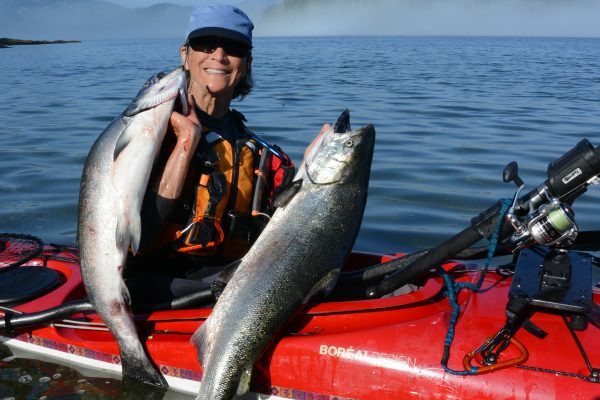 SKILS is the pioneer of kayak fishing in Canada. Try it and get hooked. We can custom any trip or course based on your needs, dates or location. 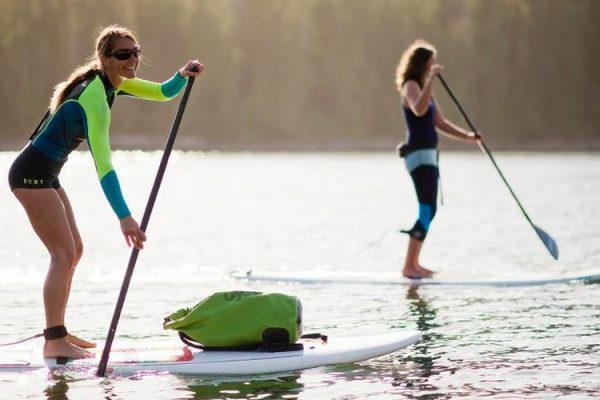 Learn how to go stand up paddling or become a SUP instructor. Learn and practice what you need to get out on the water today.